Wow. 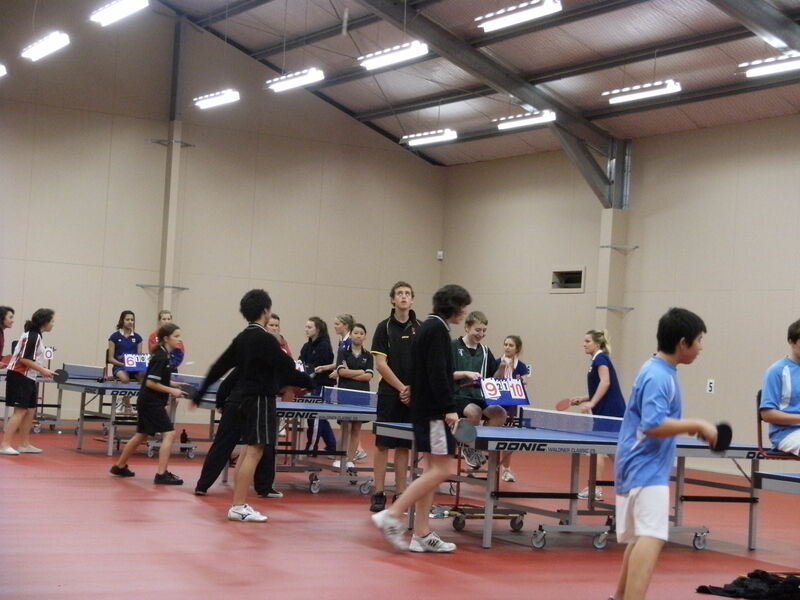 It is great to see young players introduced to table-tennis. It can be such a rewarding sport. Sometimes it just takes someone with a vision/plan to make a difference. Well done TTW and Andrew. I wish you guys success! 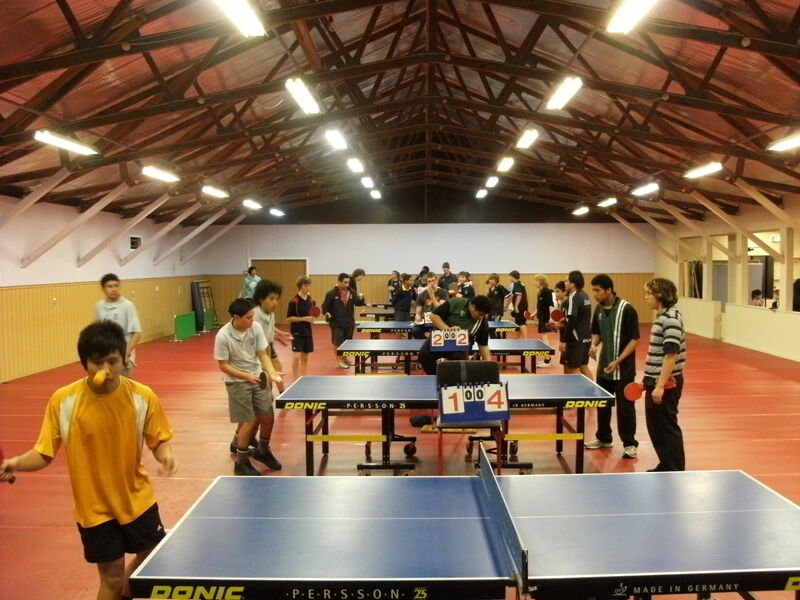 A great initiative with College Sport Wellington!